1. 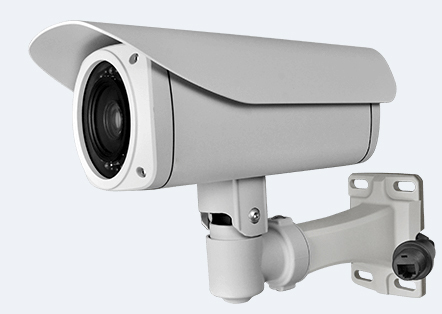 Main function: Record Video & audio at the same time, Motion detection, webcam, clothes-hook锛孶SB drive. 8. Used for home security, take evidence, investigation, video entertainment, Clothes Hook etc.